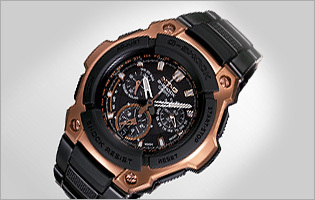 For 25 years Casio G-Shock digital watches are the ultimate tough watch, providing durable, waterproof men’s digital watches for every activity. 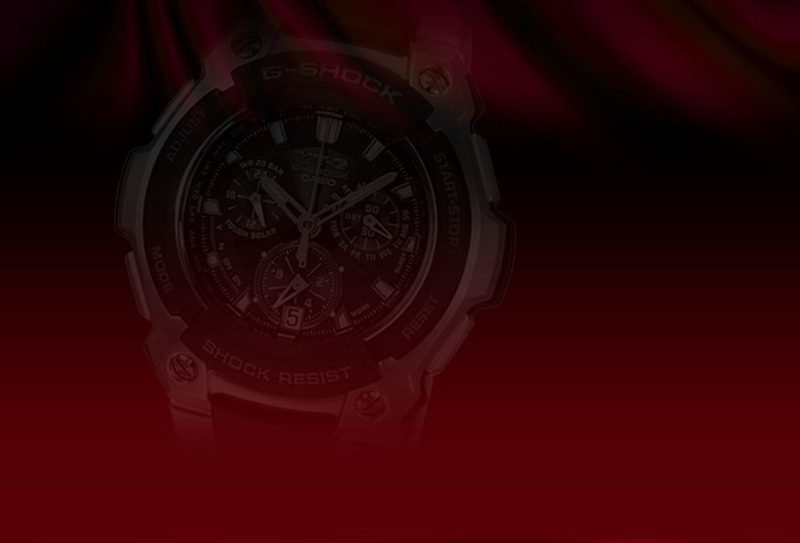 Known for its resistance to shocks, they continue to be designed primarily for sports, military, and outdoor adventure oriented activity; for example, practically all G-Shocks have some kind of stopwatch feature, countdown timer, light and water resistance. Recent models have become more luxury and design oriented.